A 30-year-old Columbia man has been identified as the man killed outside a child's birthday party on Saturday. Officials have identified the man killed outside a child's birthday party on Rosewood Drive in Columbia on Saturday. 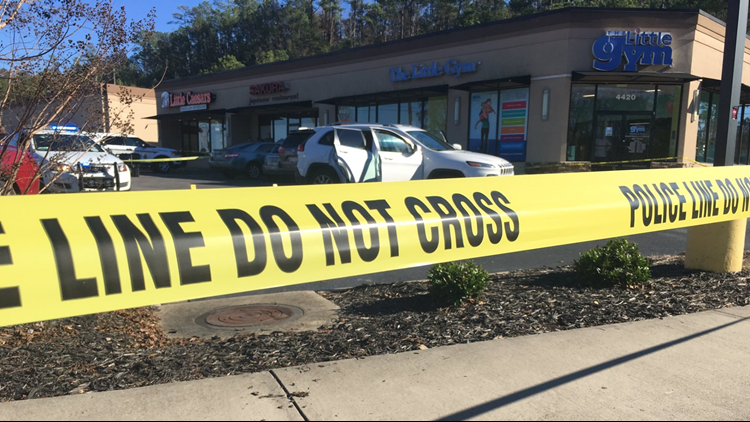 Justin B. Archie, 30, of Columbia died at Palmetto Richland at 1:52 p.m. from gunshot wounds to the torso, according to Richland County coroner Gary Watts. The shooting happened around 1 p.m. outside The Little Gym on Rosewood Drive. Police believe the incident began with two men arguing inside The Little Gym during a kid's birthday party and continued in the parking lot. Archie was armed with a knife, police say, and made threats before going to his car, getting a gun and firing it at the person he was arguing with. That person, in turn, fired back, killing the man. Columbia police say the man who shot Archie was right to defend himself, and no charges will be filed.